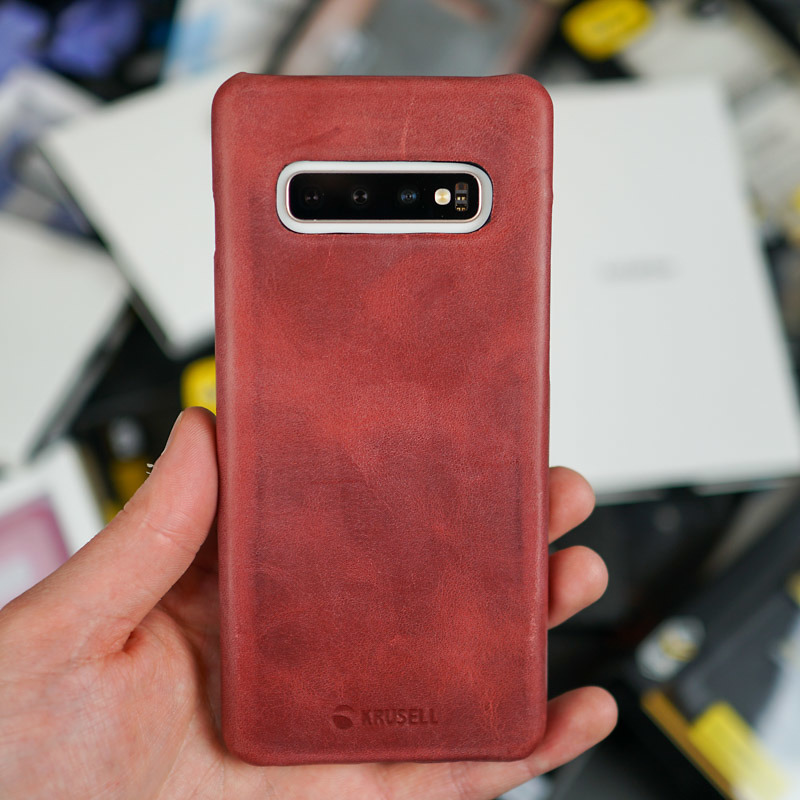 When specific companies announce new phones, like Samsung and Google, we get hit up by loads of case-making accessory companies to check out the latest protection for the newest devices. The Galaxy S10 and Galaxy S10+ are no different, with plenty of companies assuming that the Galaxy S10 will sell well and be worthy of case protection. In the following video, I take a lot of cases for a spin, plus I check to see if they’re compatible with a wireless charger. Don’t ask me why I do it, I just do. We have cases from Otterbox, Totallee, Krusell, LifeProof, and plenty more. If you see a case you may want to purchase for your own device, follow the links below the video. I should also note, we’ll be hosting another massive case giveaway in the near future. Wink wink.